Who sang the song "Paint It Black"? Who sang the song "Do You Wanna Funk"? Who sang the song "Steal My Sunshine"? Who sang the song "Frankie"? Who sang the song "Ça plane pour moi"? Who sang the song "Church of the Poison Mind"? Who sang the song "Blue (Da Ba Dee)"? Who sang the song "Coffee And TV"? 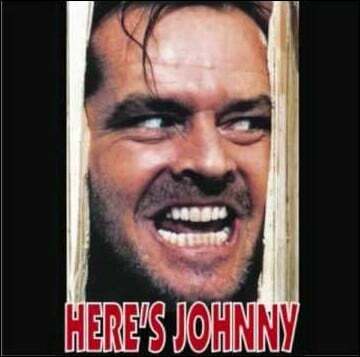 Who sang the song "Here's Johnny"? Who sang the song "No Diggity"? Who sang the song "Friday on My Mind"? Who sang the song "100% Pure Love"? Who sang the song "Heaven Is in the Back Seat of My Cadillac"? 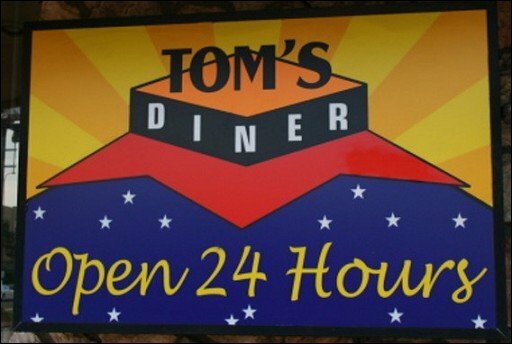 Who remixed Suzanne Vega's song "Tom's Diner"? Who sang the song "Sound of da Police"? 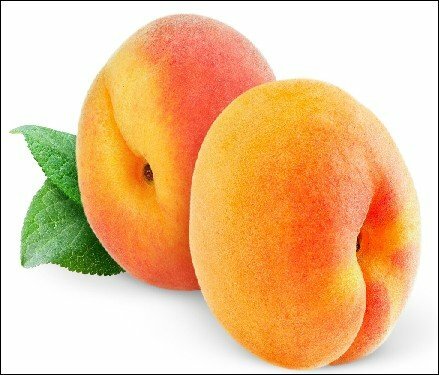 Who sang the song "Peaches" in the 90's? If you're on the ball, you might have realized that in the previous question the other options also have had a song called 'Peaches'. The Stranglers song 'Peaches' is a cracker… but what was their biggest hit song? Who sang the song "Step Back in Time"? Who sang the song "Love Shack"? 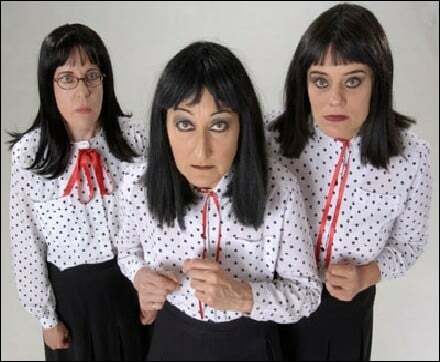 Who sang the song "Atomic"? Who sang the song "Who Let the Dogs Out"? Who sang the song "Here I Go Again"? Who sang the song "You Just Like Me 'Cause I'm Good In Bed"? Who sang the song "Jump Around"? Quiz.biz does not certify the quizzes to be reliable, contact Huggie !